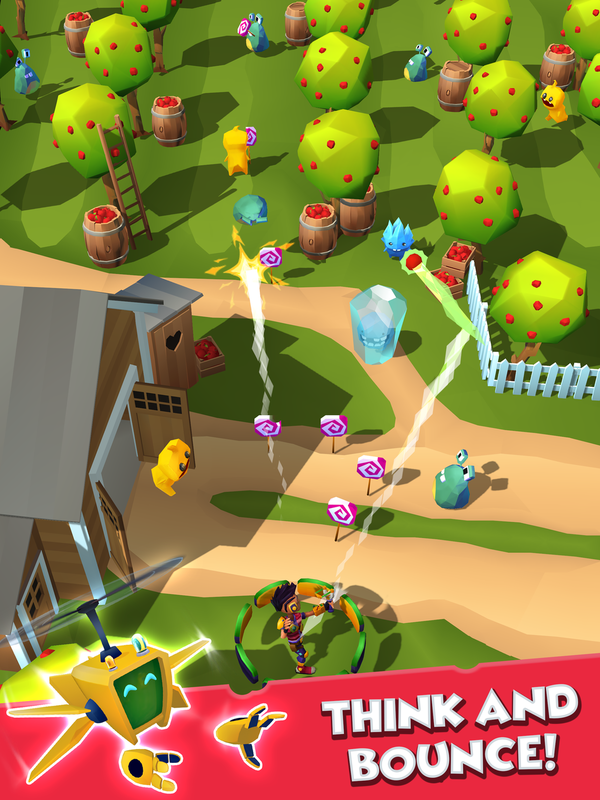 As a part of elite candy defense unit "Candy Patrol", your task it to keep lollipops safe and shoot on sight any monster trying to get a grasp on them. Armored with supersonic slingshot and high-tech gadgets, fight your way through space and time and show everyone who is the boss! Face a challenge and become the best slinger in Candy Patrol. Think quickly and make smart moves to save all candies! Upgrade your equipment with collectable materials, choose the right gadgets for each mission and use your skills for your advantage! With dozens levels to play, this arcade game is highly addictive and yet challenging defense game. It will trigger many "let me try" requests from your friends and family. Yummy ways to play: Hunt'em All, Wack-a-Mon, Rescue Mission and many more! Discover new species of monsters and collect them all in your monsteropedia! Travel through space and time to visit worlds beyond your imagination. Invite your friends to join your Candy Patrol unit! Orbital Knight is a Polish independent game studio, focused on making high quality mobile games. More information on Orbital Knight, our logo & relevant media are available here.